theSkimms Operations Team is a group of fast-moving & analytical thinkers who thrive on getting stuff done. As a lean team at theSkimm, we do more with less & we hustle. Nobody is too senior or too junior to do something. 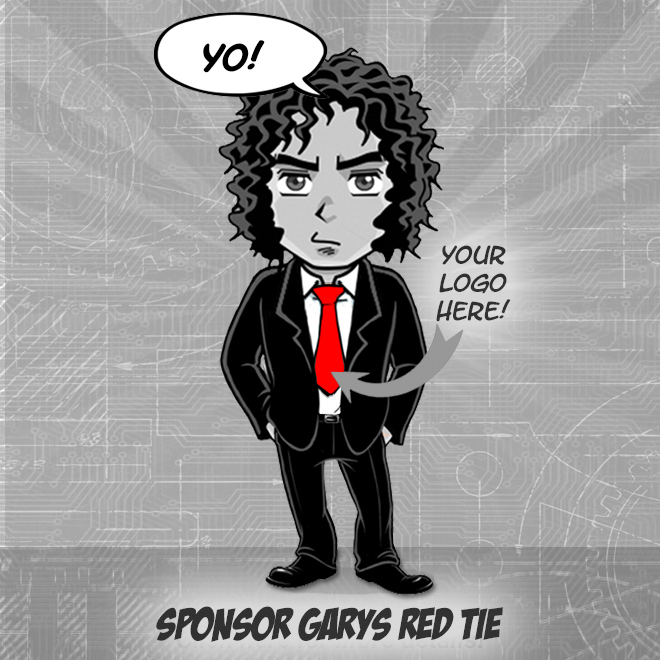 Everybody executes, & we are always in growth mode. 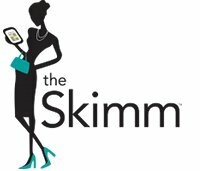 As a Director of Operations at theSkimm, you will be involved in all aspects of our business & your work will help us re-engineer & organize internal processes. Reporting to theSkimms Chief Operating Officer, you will help lead change-management projects, including organizational analysis, process analysis & other day-to-day work coming from our executive team to ensure were executing on plan. To be successful in this role, youll need a good breadth of knowledge in business & the ability to consult with internal teams & stakeholders across the entire organization. The opportunity to be part of a friendly, hardworking & diverse group of people building a membership company that makes it easier to live smarter.